May you meet yourself face-to-face. mind, and soul to change. to everything in our world. Rosh Hashanah is the beginning of the Jewish New Year. 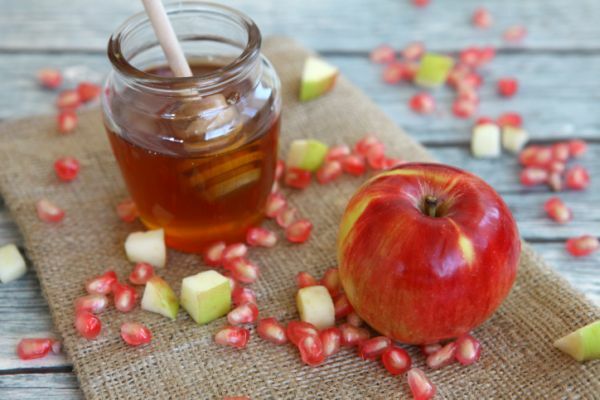 Its customs include eating symbolic foods such as apples dipped in honey to evoke a “sweet new year.” Yom Kippur is the moment in Jewish time to dedicate mind, body, and soul to reconciliation with the Divine, all creation, and self.